Killinchy Gold has released their decadent new Lemon Curd Premium Ice Cream just in time for summer. 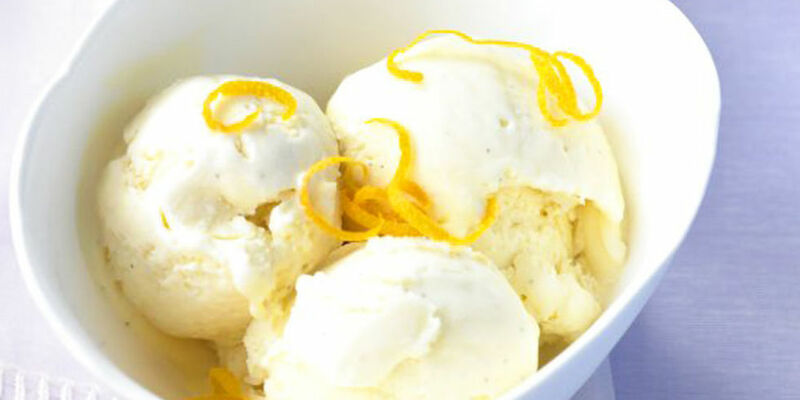 It’s a rich and creamy vanilla bean ice cream swirled with a tangy lemon curd made using the finest Kerikeri lemons. Available nationally from Bidvest Foodservice in a 5L tub.